For most Christians living in New Zealand, God faithfully provides through a job, business, pension or some sort of economic activity. People in WEC however, perform a service that generally doesn’t produce a wage or an income, for themselves or for WEC. As they have opportunity to share their vision with groups and individuals, God faithfully provides for their financial needs by prompting people to support them. Let’s break it down a little further. No WEC missionary receives a salary or wage from WEC. All are full or part-time volunteers. WEC missionaries are generally supported by their sending and other churches, from individuals and families, and sometimes from Trusts or other donations. Obviously some contribute to this support as “tentmakers” in a variety of difficult contexts. Others run missional businesses which may, but not necessarily, contribute to their support. WEC does not have any large sums of money for workers to tap into. WEC is its workers, and its team members are WEC. If you would like to support the ministry of a missionary with WEC, simply click the donate box on the right, complete the three questions and click the green “Add to Cart” box. You will first be asked to fill in your billing details, and then select your payment method (Cheque, Direct Bank Transfer, or Credit/Debit Card). Simple instructions are given to help you along the way. Thanks for the support! Note: A few WEC fields and ministries use a form of pooling system, to smooth out inequalities between support levels for various workers. In New Zealand, a small deduction of 2% (capped at $60/month), is requested from our workers for Administrative expenses such as money transfer costs. WEC is an IRD approved donee organisation. 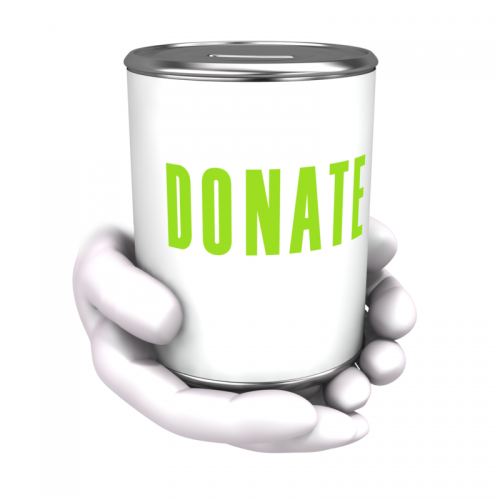 Donations to WEC Aotearoa New Zealand can be used to claim tax credits from IRD. The correct IRD form to use is IR526. However, donations for workers or projects based outside New Zealand do not qualify for tax credits. Contact our Finance Office for more information.